This website is established to help teachers plan the school-based OLE and SLP under the NSS curriculum. 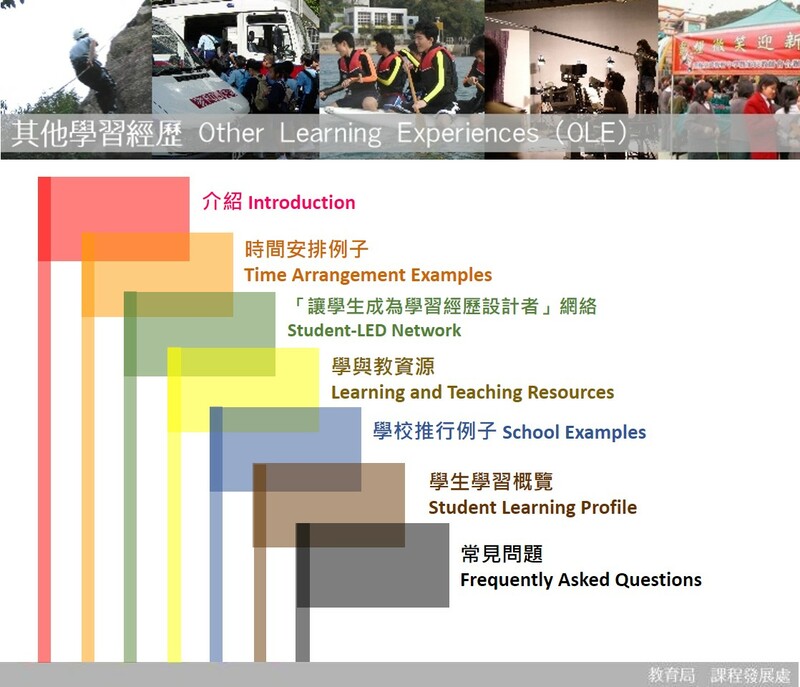 Building on the existing school practices, teachers could make use of the school examples and community resources as reference to consider how OLE and SLP could be implemented in an effective way. The copyright of the resources hosted in this website is co-owned by EDB and the organisations concerned. Schools could download the materials for learning and teaching (non-commercial and non-profit-making) and reference purpose. For enquiry, please contact us on 2892 6242.